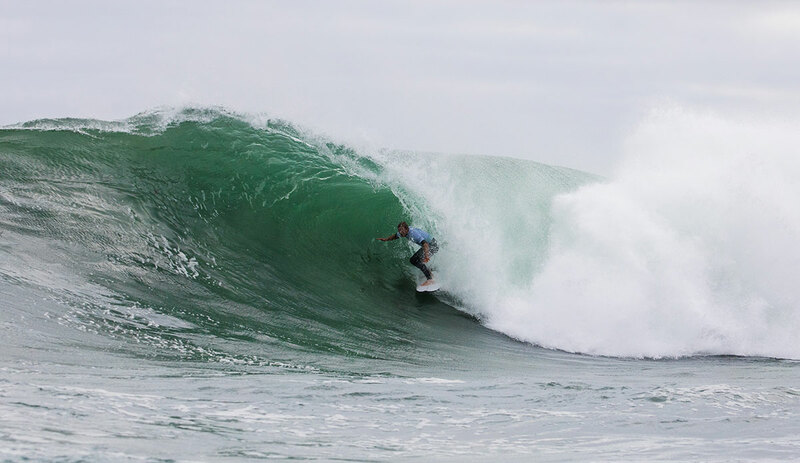 The Margaret River Pro is a fantastic event. In terms of back up venues, it’s got a few great options. Take North Point, for example. After a series of holds, the starting horn finally hooted and the first round kicked off. 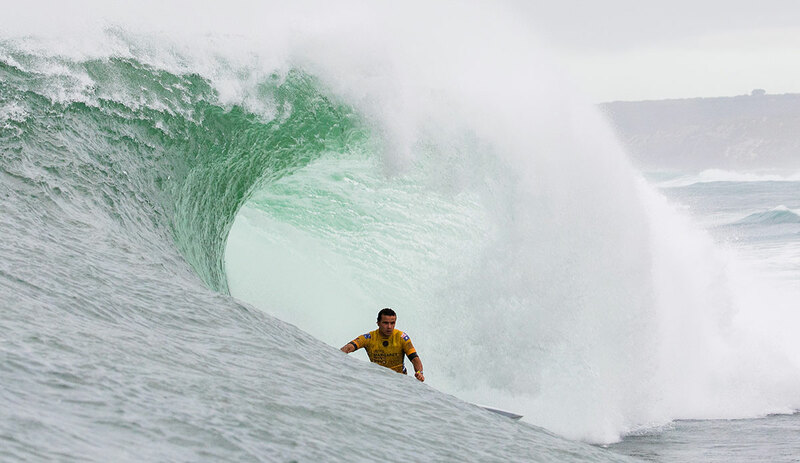 “We are calling the competition on at North Point,” said WSL Commissioner, Kieren Perrow at the time. “We’ve been on hold all morning because we’ve been waiting for the swell to fill in, and we are now seeing some solid surf out at North Point. We will get men’s Round 1 underway this afternoon. We will try to complete as much as we can of that first round. Women’s Round 1 will be off for the day.” Oh, and did that swell ever fill in. As the day wore on, North Point turned into what everyone wants to watch. Aside from the waves, there were a few talking points worth mentioning. After Caio Ibelli broke his foot in a warm-up session at Main Brea, he was forced to withdraw from the contest. Generally, of course, the injury replacement would come from the QS. This time, though, it came in the form of the winner of a 25-minute heat between Jack Robinson and Jerome Forrest, both of whom are very comfortable with North Point’s slabby, heaving tubes over their head. 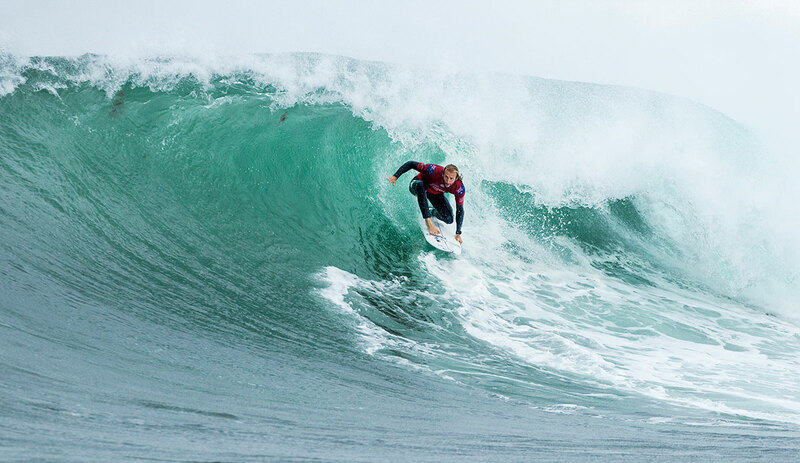 Robinson took the win and proceeded to make many of the CT competitors looks like floundering rookies.